Back when CRT and plasma monitors were still a thing, screensavers served a purpose beyond just aesthetics: the moving images and patterns prevented static images from being burned into the display. While I was completely oblivious to their past benefits when I was a kid, I do have fond memories of sitting in front of the family computer, gazing at whatever screensaver popped up for hours on end. This was back in the days of Windows 95/98 when 3D Maze, Mystify Your Mind, and Haunted House screensavers dominated computer displays. In this guide, I'm going to focus on one of the most intoxicating Windows screensavers of yore—3D Pipes. I'm going to show you how to add it to your list of screensavers in Mac OS X for some classic Windows nostalgia. If your Gatekeeper security settings are set too high, you may not be able to open the screensaver files below. So make sure that you've allowed for the installation of apps from unidentified developers, if you have not done so already. 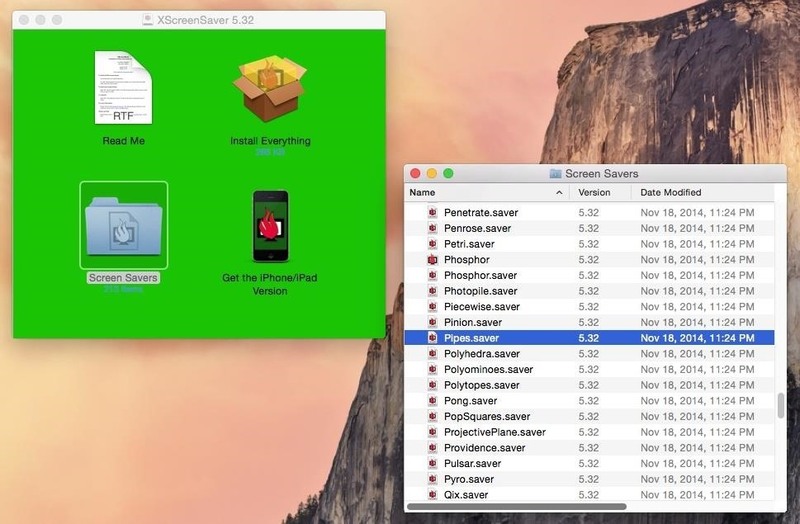 Now just download XScreenSaver from Jamie Zawinski, either from this direct download or from the developer's site. XScreenSaver contains the 3D Pipes screensaver, as well as over 200 others! 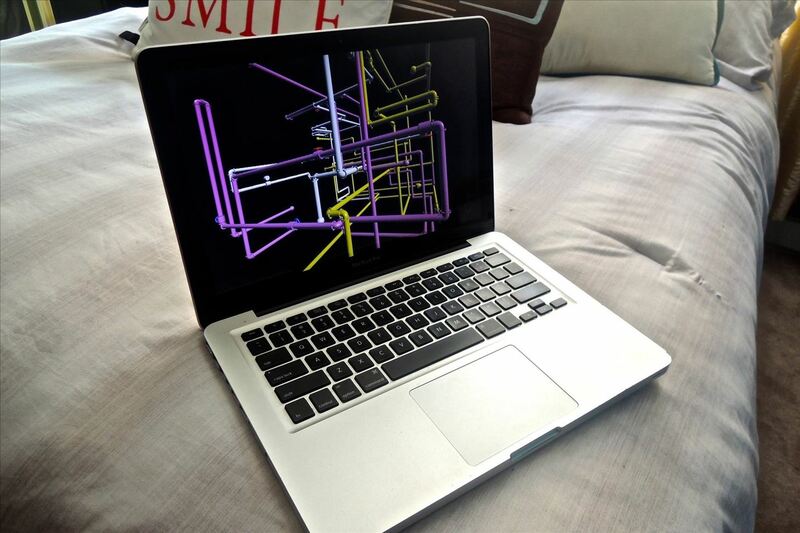 In the section for Desktop & Screen Saver, you'll see the Pipes screensaver included in the list on the left. On the right, you'll see a preview of it. 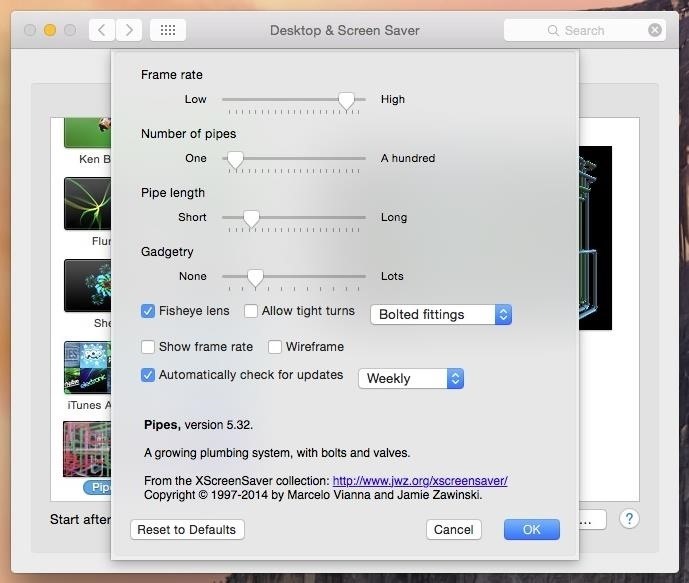 Click on "Screen Saver Options" to mess with the settings for Pipes, such as frame rate, number of pipes, pipe length, etc. From there, you're all set! 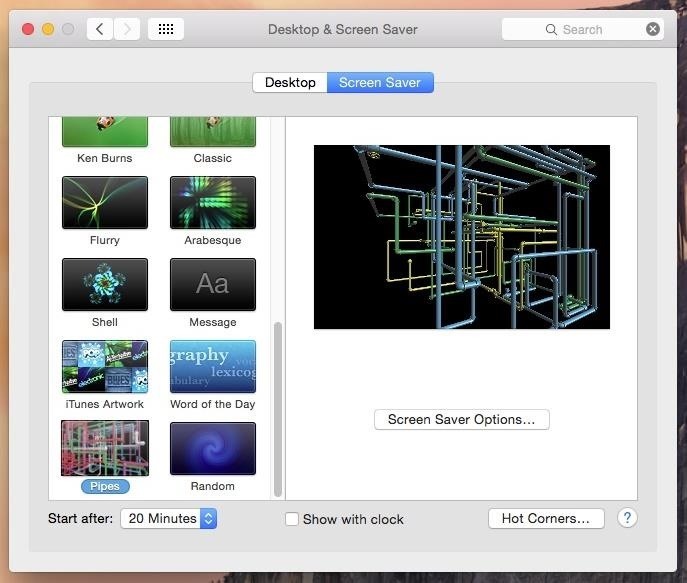 Use either a hotkey or just wait a few minutes (depending on your settings), and a Windows-style 3D Pipes screensaver will appear on your Mac. Are there any other classic screensavers you would wanted ported over to Mac? Let us know in the comments below, or drop us a line on Facebook, Google+, or Twitter.